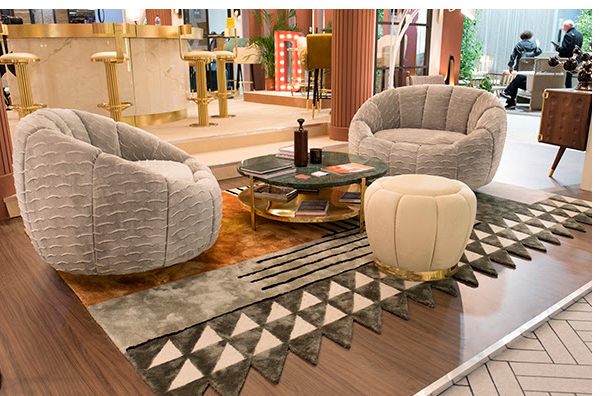 Maison&Objet, the world’s biggest trade show happened on January 18 to 22, and Essential Home was present on Hall 6, Stand 0102-P101, in Paris, for an unforgettable experience of mid-century design with a contemporary twist. With new products to present and surprises for all its visitors, Essental Home stunned once again with its handcrafted and high-quality furniture pieces, inspired by the 30’s and 60’s. Essential Home hopes to inspire one on his/her next great adventure through luxury design on the next fair they’d be present at and be on the lookout for their new and exciting products.